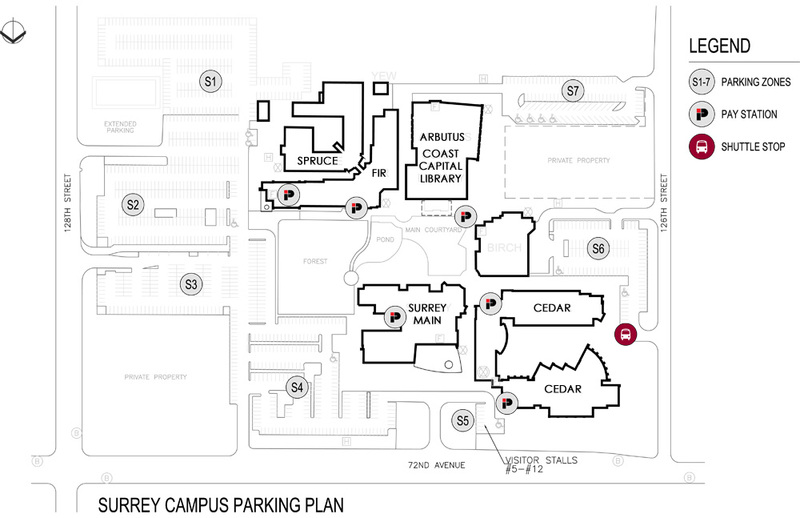 The inter-campus shuttle is a service for all KPU students and employees with a valid KPU Library ID Card to shuttle between Surrey, Cloverdale and Langley campuses throughout the day. This program is a joint initiative involving KPU, the KSA, and a private contract for the service. 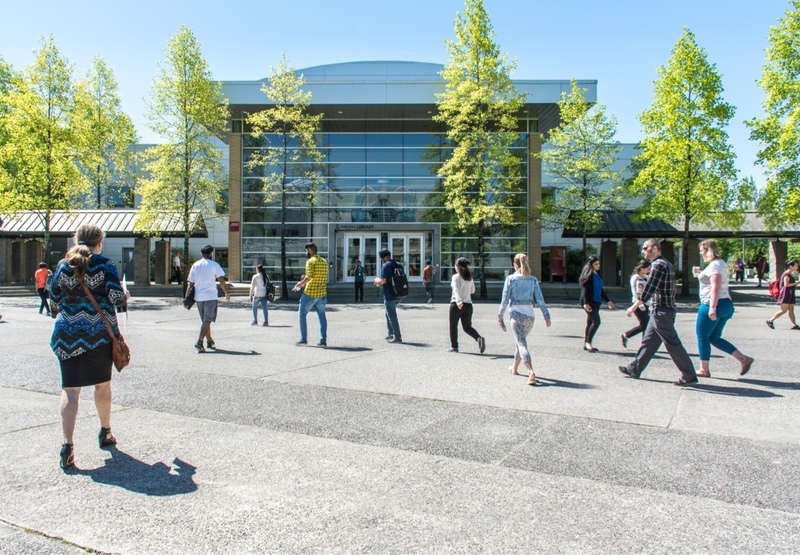 This first-of-its-kind, pilot project is an innovative approach to 'filling in gaps' that exist with the current transit options available in KPU's communities. 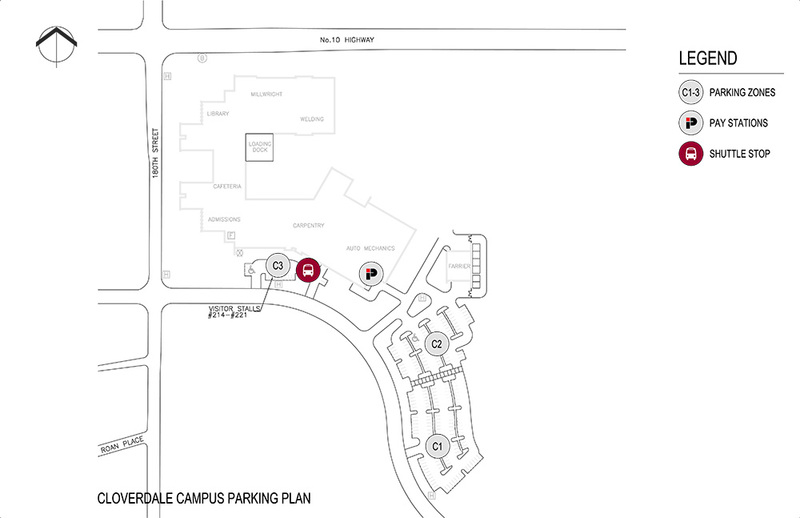 *Cloverdale Passengers must be waiting at the Shuttle Stop for pick-up, as the bus may be a few minutes early and DOES NOT WAIT AT THE STOP. Interval times are only rough estimates and will vary based on traffic. 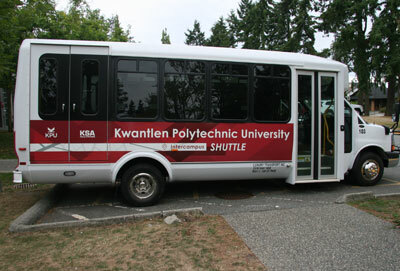 Follow the shuttle on Twitter @KwantlenShuttle for live updates, reports on delays, and lost & found information. 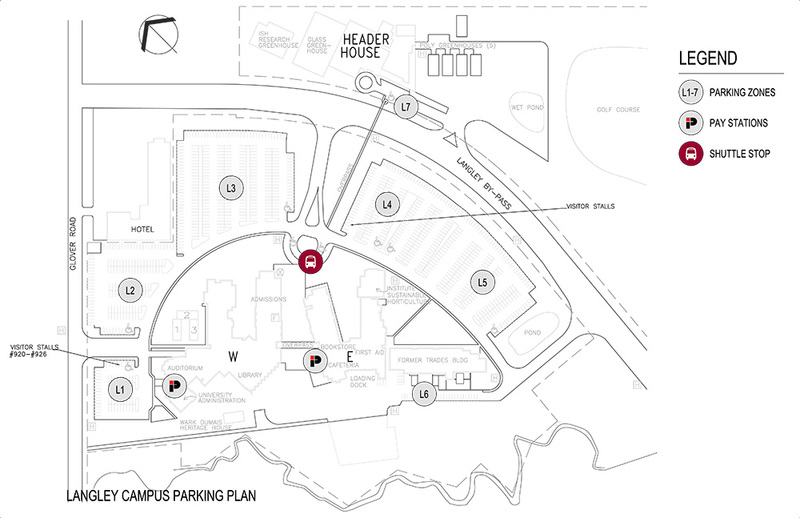 Please share your opinions and/or suggestions with KPU at parking@kpu.ca.